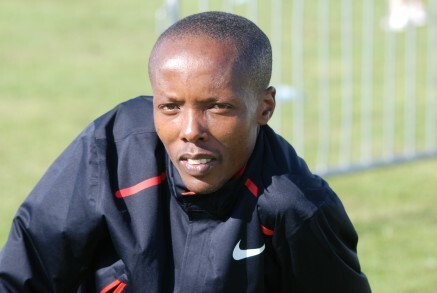 Martin Mathati (KEN) clocked a world leading time of 27:23.35 to win the 10,000m in the Hyogo Relays in Japan. Josphat Ndambiri (KEN) placed 4th in 27:39.81. Andy Turner (GBR) posted 13.39 secs into a -0.3 headwind to win the Lister Classic in Los Angeles with Abi Oyepitan (GBR) winning the women’s 200m in 22.85 (+2.4). Bethwel Birgen (KEN) led a PACE 1-2-3 in the BMC 1500m in Stretford. Richard Kiplagat placed 2nd with Michael Rimmer 3rd as all three athletes posted 3:38. Kemar Bailey-Cole (JAM) placed 2nd in the 100m in the Carifta Games in Montego Bay, Jamaica with a new personal best time of 10.28 secs.